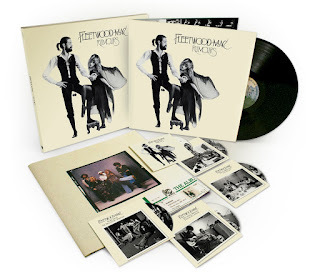 Fleetwood Mac News: It's Out Now... Granted, it’s only four songs. But still. Fleetwood Mac Man! 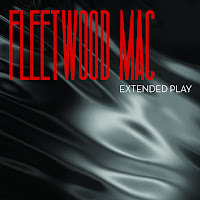 "Extended Play"
It's Out Now... Granted, it’s only four songs. But still. 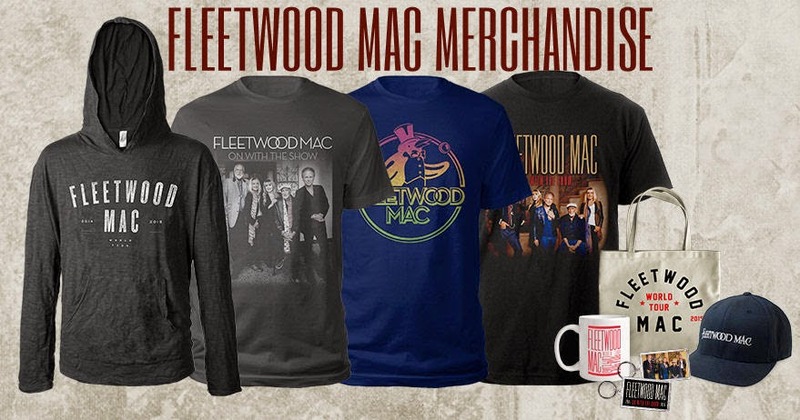 Fleetwood Mac Man! "Extended Play"
With relatively little fanfare or forewarning, iconic pop/rock act Fleetwood Mac have released their first new music since 2003’s Say You Will. 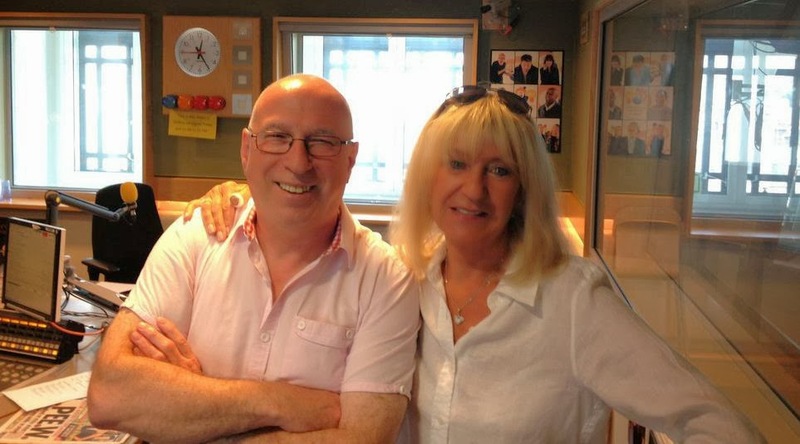 Granted, it’s only four songs. But still. 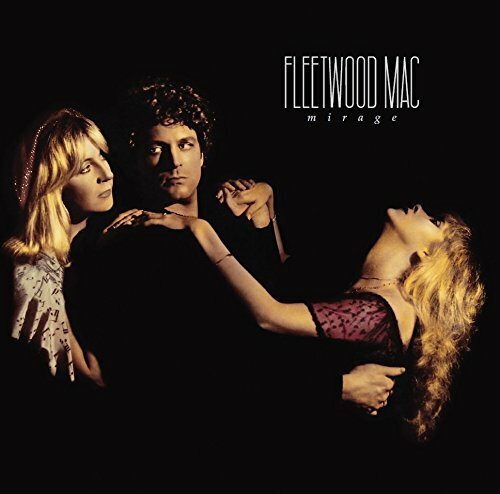 Simply titled Extended Play, the four-song EP contains three brand-spanking-new tunes penned by Lindsey Buckingham, plus a lost Steve Nicks tune from the Buckingham/Nicks era, “Without You.” The band decided to resurrect the tune officially after an early demo of the song surfaced on YouTube. Along with the oft-rumored tour, a new album from the band has been hovering on the will-they-won’t-they table for quite some time. 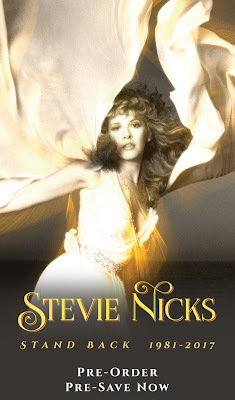 The tour landed in the “will they” column and is currently in progress, but a full-length album is still up for speculation as Stevie Nicks in particular seems to be in wait-and-see mode. After Say You Will saw disappointing sales compared to earlier releases, Nicks has indicated that future music from Fleetwood Mac would be based on fan demand. 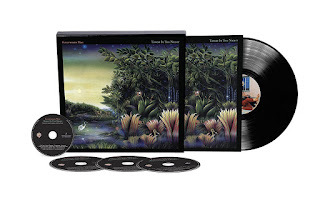 Thus, it would appear that Extended Play is something in the middle, a way to test the waters, as it were. 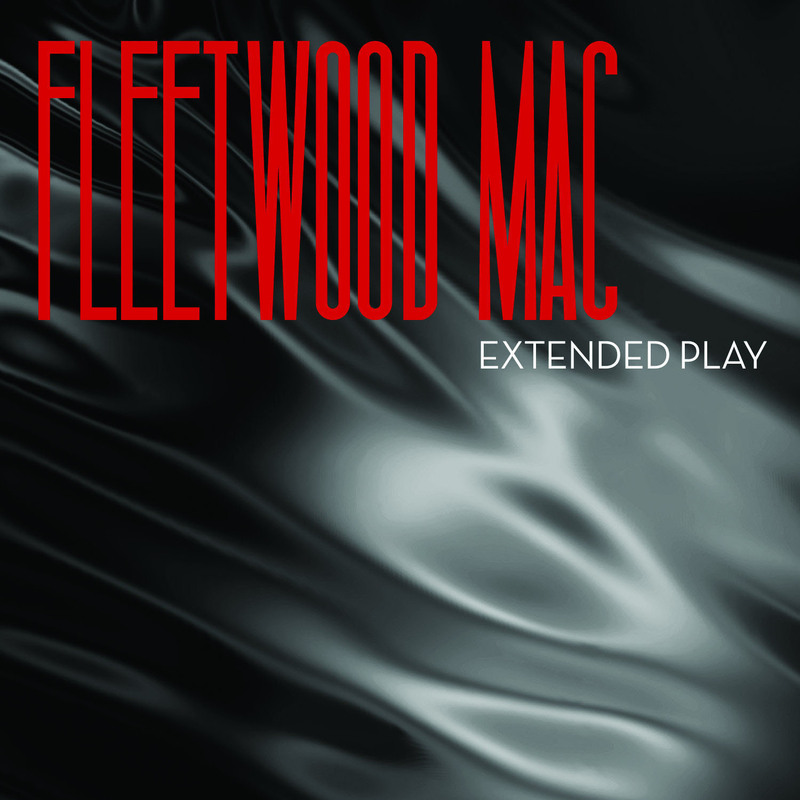 Fleetwood Mac have released a four-track EP called "Extended Play" via iTunes. 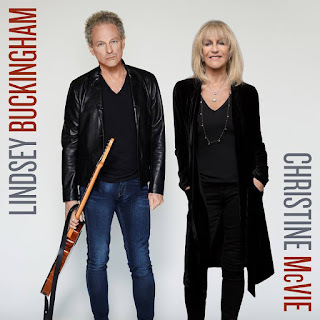 Their first new music in 10 years comes in the form of three recently-written songs – Sad Angel, It Takes Time and Miss Fantasy – plus a reworked Buckingham Nicks number called Without You. 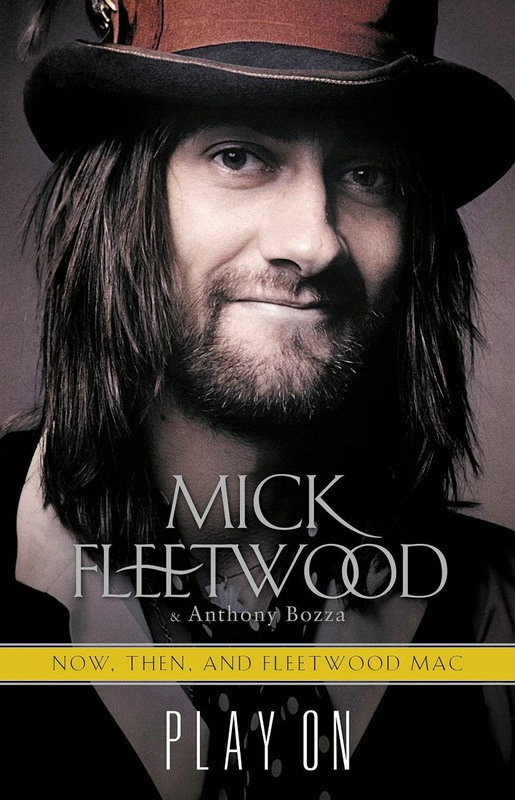 He and Steve Nicks recently reflected on the life they might have lived if they’d remained together as a couple. 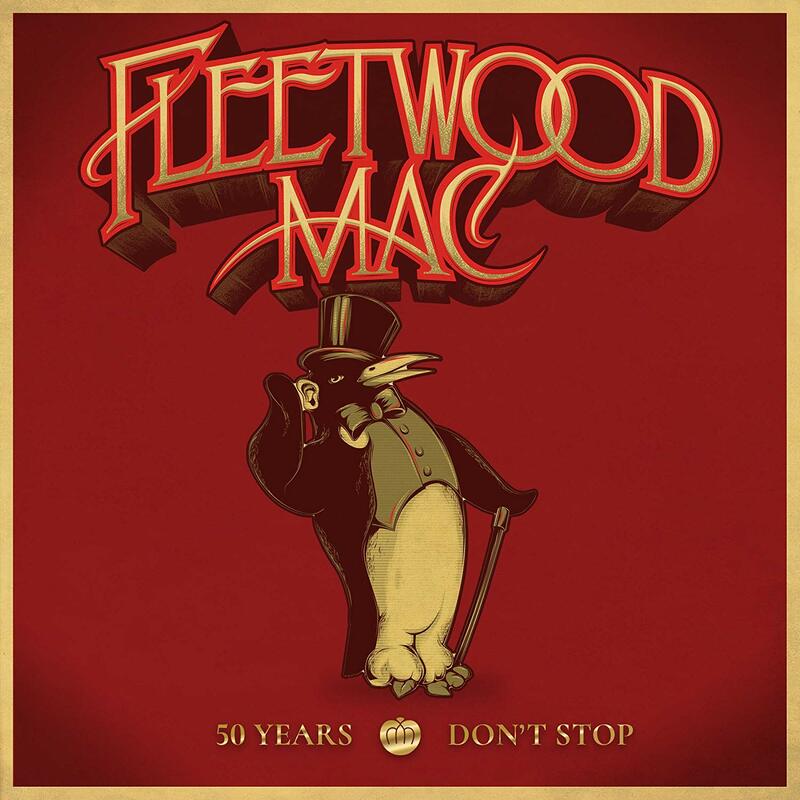 Fleetwood Mac releases new music for the first time in 10 years. 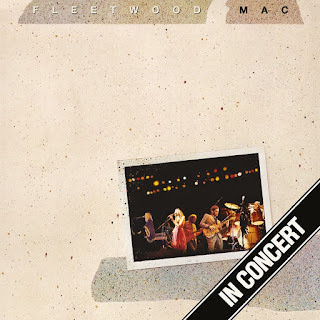 While some musicians make a splashy entrance when they're returning from a recording hiatus, Fleetwood Mac has been far more subtle. 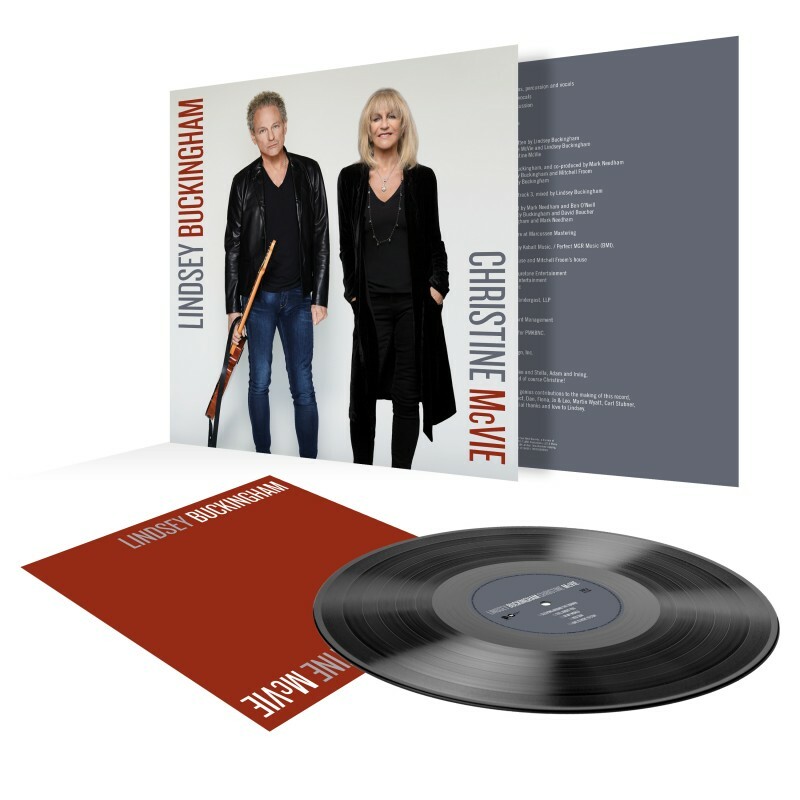 The legendary group has released a four-track EP called "Extended Play," which became available Tuesday on iTunes. 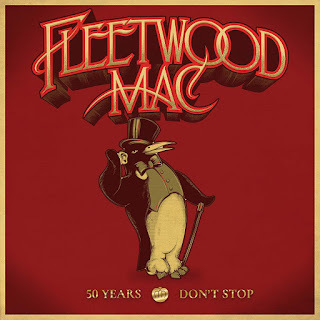 It's the group's first studio release since 2003's "Say You Will." 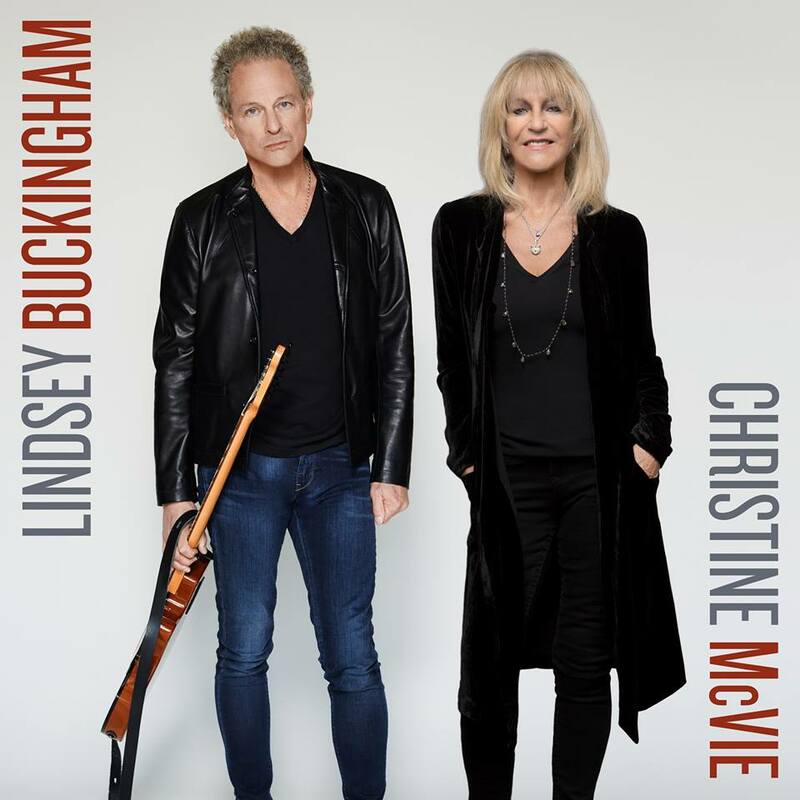 While Lindsey Buckingham said at a concert in April that fans should look out for a new EP from the band, "Extended Play" simply popped up on Tuesday. The EP contains three songs written by Buckingham - "Sad Angel," "It Takes Time" and "Miss Fantasy" - as well as a fourth, "Without You," that was penned by Stevie Nicks years ago in the era of Buckingham/Nicks and was rediscovered for the EP. 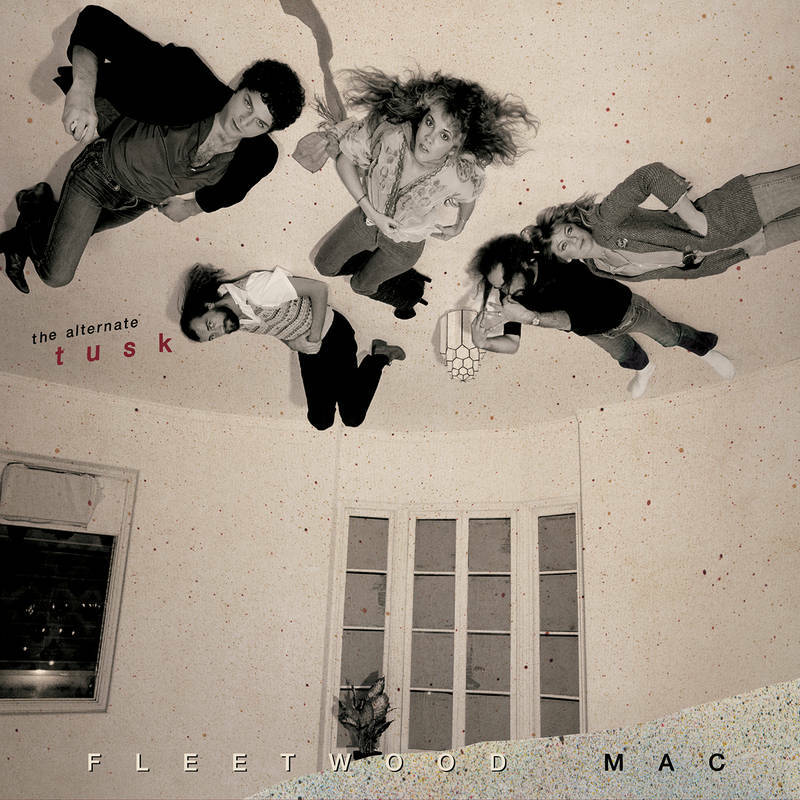 Fleetwood Mac "The Soap Legends of Rock"